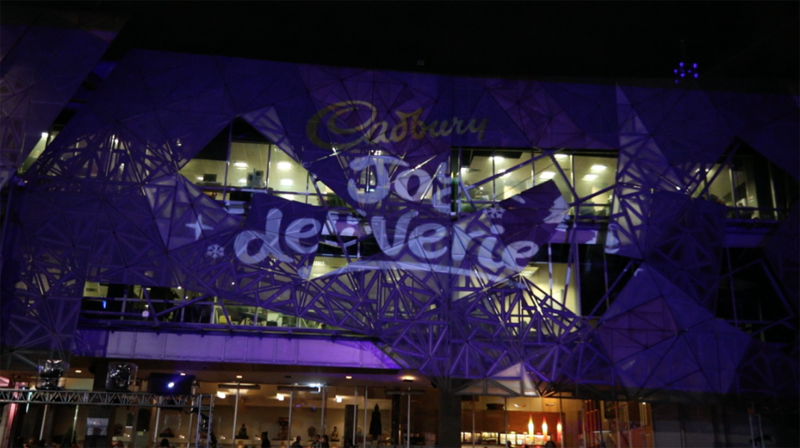 ID Collective contacted Pro Light & Sound to inquire if we had the capabilities to light up the whole of Federation Square purple. 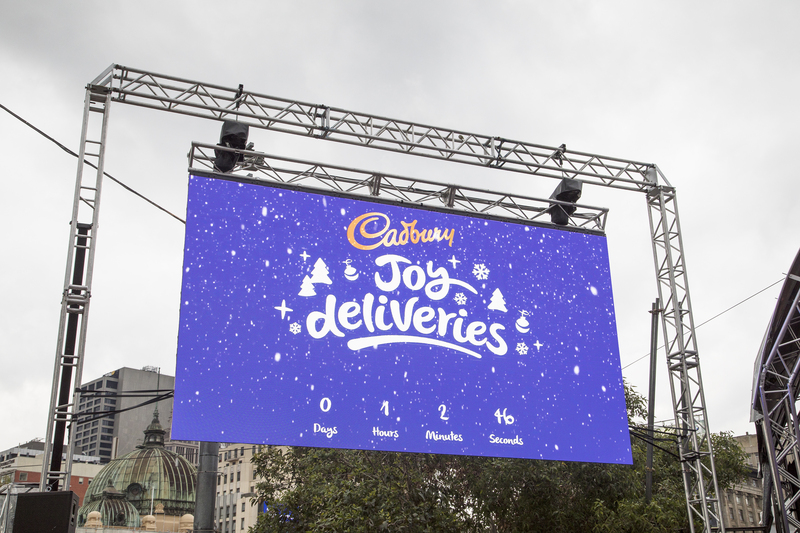 The full brief was under wraps as this was a secret activation campaign. Deliver an immersive all senses experience in a 3D space that will leave the audience transcended. 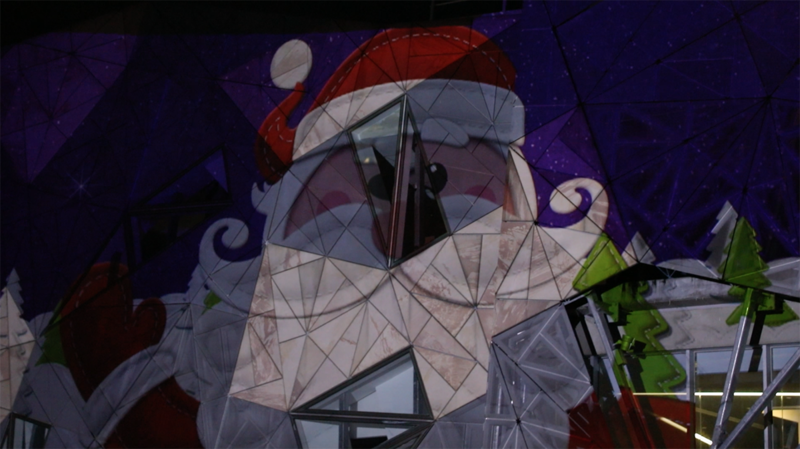 Create a fully animated, audio-visual, multimedia projection with fireworks, snow, Christmas trees, Santa’s Little Helper and even Santa himself. 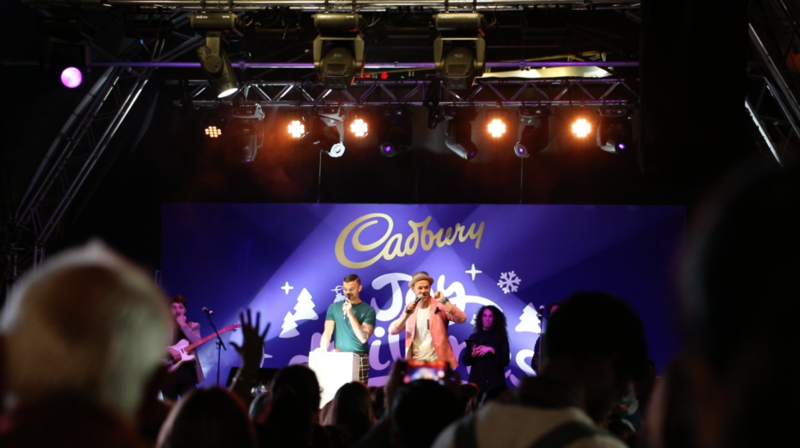 Transform Federation Square into a winter wonderland and greet the kids with a talking Elf. Move the soundscape across a 3D space and play two separate animations concurrently to really give the illusion that Santa arrived and left on his sleigh. 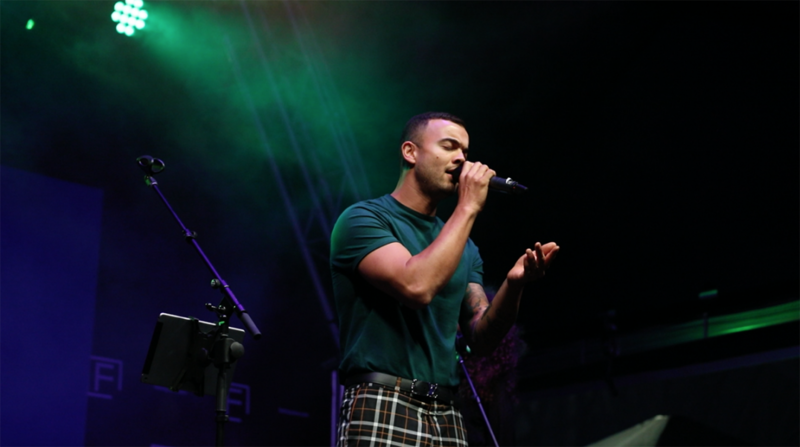 Pro Light & Sound were able to execute a flawless stage show with full AV support and create magic by bringing Federation Square to life.